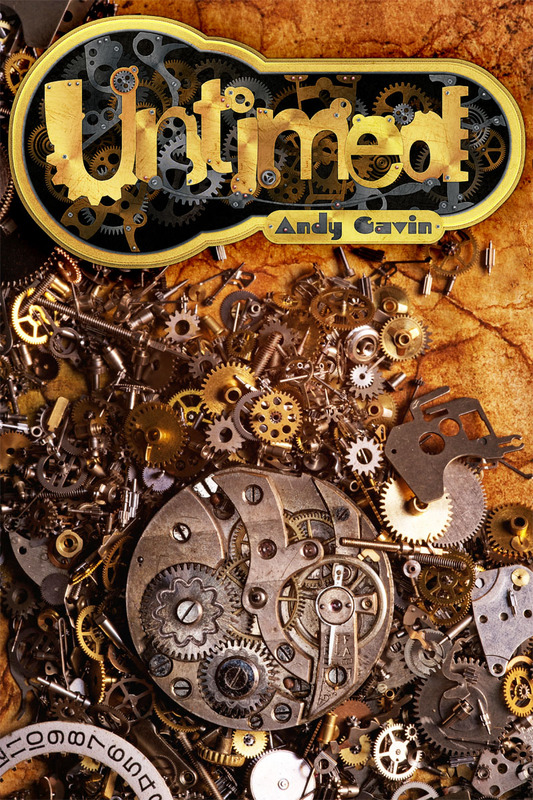 Just finished up a new “working cover” for my second novel, Untimed. Thanks a million to my friend and long time business partner Jason Rubin for concocting the excellent logo. He is a true Photoshop wizard. If any of you have thoughts on the cover (the book’s a YA time travel adventure), post them in the comments. Now back to working on the second draft. 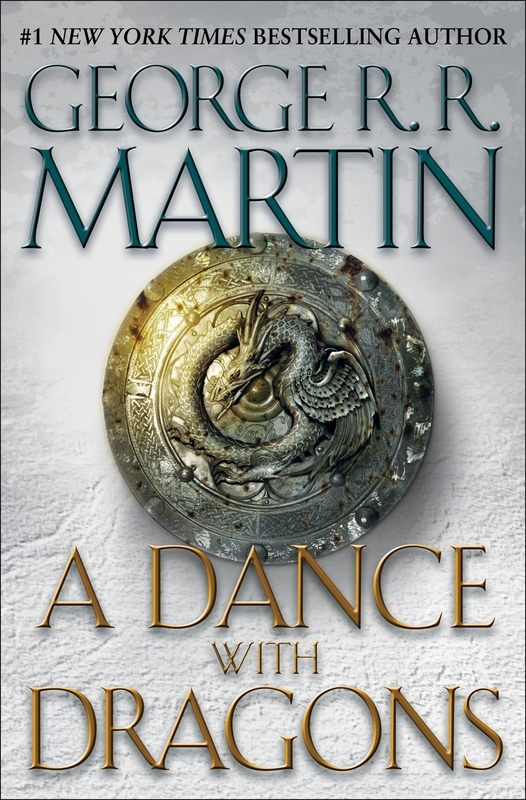 I will use powers of superhuman concentration to ignore the fact that I have A Dance with Dragons sitting on my iPad — more or less unstarted. Not reading during working hours! This entry was posted in Writing and tagged Andy Gavin, Covers, Creative Writing, Fiction, Jason Rubin, Novel, Time travel, Untimed. It’s an interesting cover, I’ll give you that. However, I think that it is too jumbled. The title is hard to read. Since it’s a YA novel I would think that you would want to make it as easy to read as possible, and not as harsh on the eyes. All-in-all, that’s just my personal opinion. If you’re interested, I run a book review site (link should be connected to this comment), and I would love to read, review and possibly do an interview with you when the product is reaching fruition. Yeah the logo leans in the over-stylized direction. I’d be happy to send you review copies/files when I get to that state. But first, I must finish revising 🙂 Which is decidedly more work than the first draft!